Patrick Harris is the Co-Founder of New England Spartan Basketball (NESB) with Ryan Douglass. Patrick and Ryan both also serve as Co-Presidents of NESB, handling all administrative aspects of the program. They both also coach several of the teams in the program. Patrick Harris also currently serves as the Assistant Varsity Coach for the Westwood High School boys' basketball program. He also serves as the Head of Scouting, the Head of Youth Development, and Off-Season Coordinator for the program. Through Harris' 5 seasons as a varsity assistant coach at Westwood, the team has complied a 84-31 record (73% winning percentage), including multiple state tournament victories, 2 Riley Classic Championships, 2 Tri-Valley League Championships, winning the TVL Sportsmanship Award, and an undefeated (20-0) regular season during the 2014-2015 season. He has also helped coach numerous TVL All-Stars, 2 TVL MVPs, and a Regional All State player. His prior coaching experience includes coaching AAU basketball at Mass Premier in Foxboro, Massachusetts. 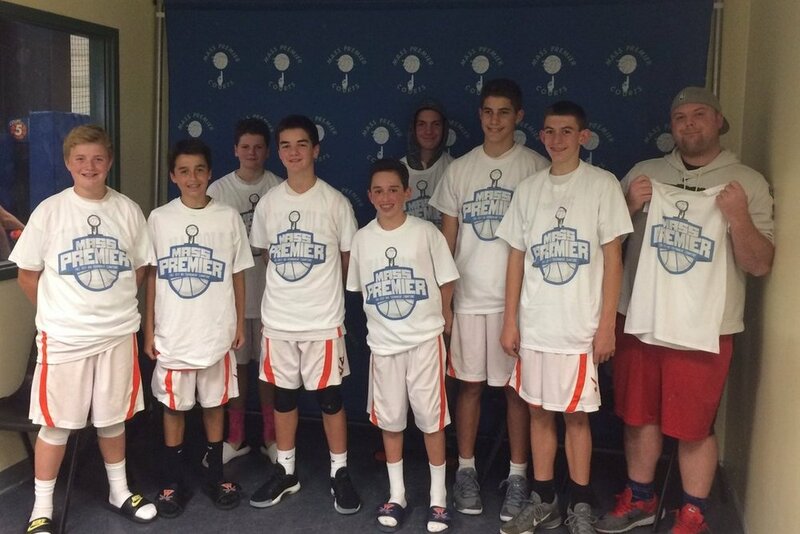 While coaching at Mass Premier, he helped coach a 9th grade team to become the Massachusetts State Champion Runner-Ups and receive an invitation to Nationals. Prior to his time with Mass Premier, Harris was the basketball camp administrator at the Reggie Lewis Center in Boston. Harris is a graduate of Tufts University (class of 2014) with a bachelor’s degree in Political Science. While at Tufts, Harris was a member of the football team before his career was cut short by a severe concussion. Prior to transferring to Tufts, he also attended and played football at Wesleyan University in Middletown Connecticut. For his high school career, Harris was a member of the Walpole High School football and basketball teams. Before graduating from Walpole High in 2008, he helped lead their football team to a Bay State Herget Championship and a Superbowl appearance. After graduation, Harris attended Suffield Academy in Connecticut for a postgraduate year at the prep school. At Suffield Academy, he helped lead their varsity football team to a New England Championship, earning himself a spot on the All–New England team.